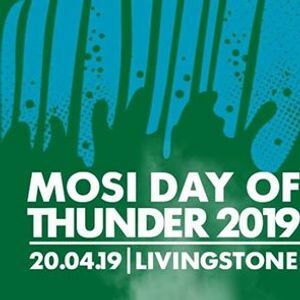 Mosi Premium Lager brings to you the Mosi Day of Thunder on 20th April 2019. 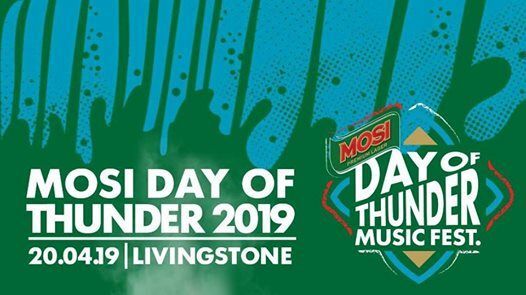 Join us for the 4th edition of this thunderous festival as we come together to celebrate our thunder! Save the date and see you there!